However, the recording in question, has recently been placed online courtesy of the filmmaker, Tom Davenport. <p><a href=”https://vimeo.com/90353185″>T’ai Chi Ch’uan 1969 from Folkstreams on Vimeo. “This film was the one of the first (if not the first film) made on T’ai Chi in the USA. In 1969, very few Americans knew anything about it. I had been in Taiwan as a Chinese language student with the East West Center at the University of Hawaii and had returned for another year there as a photographer. During that year, I met Nan Huai-Jin who was a Buddhist scholar living in Taipei, and like many others from mainland China, was a refugee who had fled there in 1949 when the communists took over China. I had become interested in Zen Buddhism (Ch’an) Buddhism — an interest and a practice that has continued since — and had met Professor Nan through another American friend who had attended a seven day Ch’an retreat with him. I was about 28 years old. My interest in T’ai Chi at this time was mostly as a form of meditation. Americans who were interested in modern dance were also interested in T’ai Chi, and this film was picked up by the Donnell Library in New York City which was one of main collectors of new independent films. It was my first film and was funded by the John D Rockefeller III foundation. The audio track was done by my Yale Classmate Tom Johnson, who is a minimalist composer now living in France. He was experimenting with electronic “white noise” which here sounds like the sea, and used clappers and wind chimes to punctuate the white noise. The location where the film was shot, Yehliu [Yeliu], in northern Taiwan, now a national park, is the site of some very distinctive rock formations. The island visible in the background is Keelung Islet. Filmmaker Tom Davenport is the founder of Folkstreams. 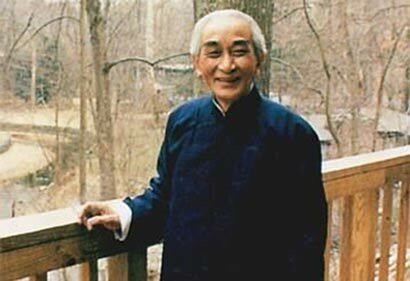 He began his Zen practice in the late 1960s and leads the Delaplane Zen Group in Northern Virginia. View another short piece by Tom Davenport, ‘Bodhidharma’s Shoe’, an account of a seven-day Zen retreat. In the modern world, thanks to Western culture, which favours the promotion of material progress, we can easily travel around the world, we have splendid houses, and we lead our lives with all modern comforts. At first sight, it would seem that we live in an era of happiness; and yet we struggle to make our way in a competitive society, we are in fear of murderous wars, and we are drowning in a sea of unquenchable desires. Thus we live in an era of great suffering unprecedented in human history. Humanity is now facing an existential crisis that springs from the contrast between material abundance and spiritual poverty. Sometimes we may be disappointed, but let us not despair, for we have the responsibility and the opportunity to perpetuate the ancient wisdom that will enable the new generations to flourish. In order to bear on our shoulders this pillar which will carry the bridge between past and future, we must renew the ancient spirituality of the West and of the East. We must select those facets that will bring us spiritual nourishment and help us to enrich and fulfil ourselves and one another. We must promote an exchange between the two cultures so that together we can deal with this great crisis now confronting humanity. In an attempt to solve the current problems of the world – the environment, the diminution of natural resources, world peace – as an old man of ninety who has seen much of life, I would like to propose something that seems to me universal. Let us consider a fundamental, cosmic law: that of change, of mutation. Lao-tzu said: “Having reached the extremity of the void, firmly anchored in quiet while ten thousand beings burst forth as one, I myself contemplate the return. People prosper at every opportunity, but they always return to their roots. To return to one’s roots is quiet.” In the change and movement of things there is quiet… It is easy to lose oneself in the change and to forget the quiet. We exhaust ourselves through pointless movements, and we use up all our natural resources, wasting our energies on all kinds of excesses, of luxuries. In order to maintain the health of body and mind, it is essential that everyone should cultivate the art of resting in quietness. • The postures of meditation can be varied in ninety different ways. What is important is not the posture but the way you look into yourself, like a mirror of what is happening in your mind. Meditation allows you to find quiet. • The song of the mantra will also help you to connect with yourself in inner peace. Once you hear the song, you will return quite naturally to a state of calm. Whether you are high in the mountains or down in the desert, if you chant a mantra, you will acquire a serenity that will move you to tears. They will not be tears of sorrow but of blessing and of gratitude. Your whole body will open up like a flower, and your cares will disappear completely. This joy of being in solitude, in quietude, can never be bought with money. In China, the words that signify ‘life’ are ‘sheng’ and ‘ming’. ‘Sheng’ means everything that contains life, ‘Ming’ means everything that has a soul. It is that of which the Buddha speaks: body and soul are united, are One. To what does this ‘life’ lead us? What are these values? In China there is an old saying: “Life is lighter than a feather, death is heavier than a mountain.” It is this ancient tradition that influences the countries of Asia. Asian culture puts emphasis on kingship, filial devotion, fidelity, justice, morality. We respect those who devote their lives to a good cause for humanity, to the rule of justice and peace. Life and death are thus transcended. And yet today this fine old code is gradually disappearing in the face of modernism. Current education places emphasis on the truth of knowledge, of pragmatism, and it is dissipating traditional culture… as a result, everyone follows the daily grind of life, but forgets to really live. Most people live without living – they no longer have roots or culture. They forget the meaning of their lives, the value of their lives. Currently, the cultures of East and West have thus been disrupted; we are fighting for survival, and we forget to actually live. It is the duty of intellectuals to save the situation. We are preoccupied with earning more and more money – that is the aim of our career. In the I Ching, the word ‘career’ means busying oneself in the service of the people, for the wellbeing of others. If everything we do is for ourselves, that is just a job. Let us never forget the true meaning of life. Twenty years ago, when I wanted to invest in the railways of my native region of Wenzhou, I proposed four conditions to the Chinese government: “Let us retain Communism as a Utopia, let us realize Socialism through social aid, let us improve management by emulating the efficiency of Capitalism, and let us disseminate traditional Chinese culture.” I wanted to give all the profits to the villagers who lived along the railway line. But the Chinese government did not accept these conditions. I gave them the money with the sole intention of doing something for the people, and I did not gain a penny. Once we truly realize that the world belongs to everyone, without egotism, we shall be invincible. Mo-tzu insisted on the development of technology. 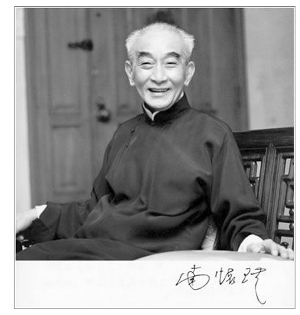 He himself was a pioneer in science and in Chinese architecture. He was a world citizen. Whenever there was a war somewhere, he would go there to protest and to try to stop it… All his life he pleaded against war and advocated love. In promoting the rule of harmony on Earth, he was a fine example for the world of today. at the Taihu Great Learning Centre in the province of Jiangsu. Master Nan Huai-Chin, who passed away on this day two years ago according to the western calendar, was one of the most renowned and revered lay Buddhist masters in Asia. 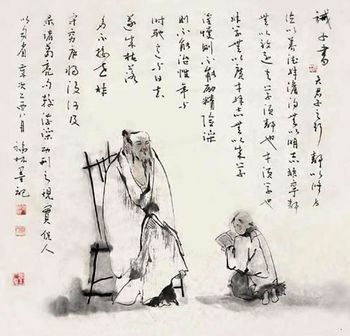 A great teacher in all three traditions of spiritual cultivation in China, namely the Confucian tradition, the Buddhist tradition and the Taoist tradition, he wrote over 40 books on these subjects. While Master Nan is regarded by many in China as one of the most influential Chán Buddhist teachers, he is little known outside the Chinese cultural sphere. 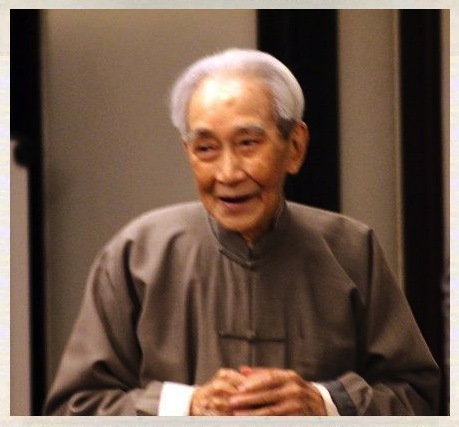 Master Nan died at the age of 95 on Sept. 29th, 2012 in Suzhou, China. 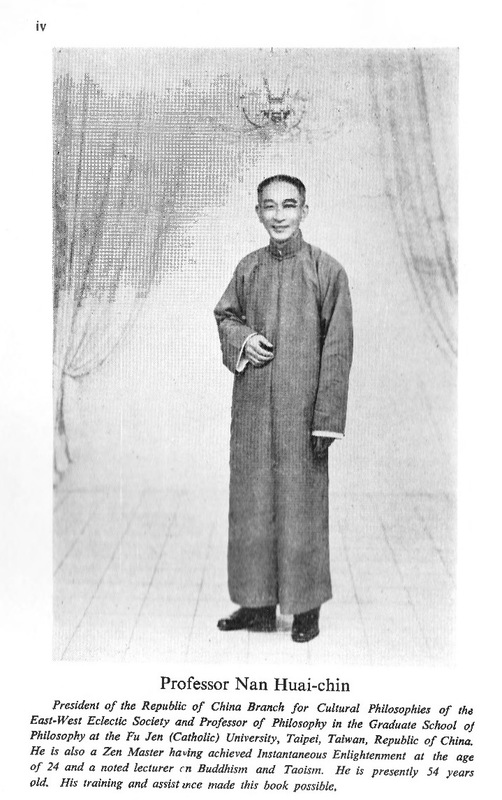 For a glimpse of his experience, we note that Master Nan studied the ancient Chinese martial arts in his youth and mastered the works of Confucian and Taoist sages at the age of seventeen. 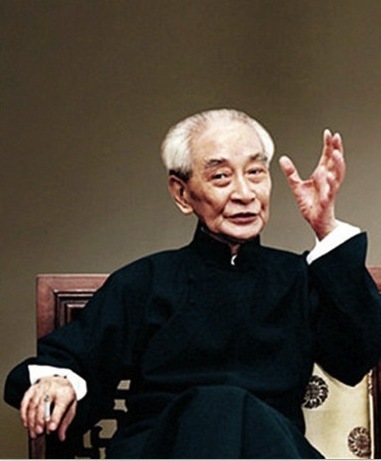 Master Nan studied social welfare at Jinling University and later went on to teach at the Central Military Academy in Nanjing. In the late 1930s at the age of 21 years, he became a military commander at the border regions of Sichuan, Xikang, and Yunnan during the Second Sino-Japanese War. There, he led a local group of 30,000 men against the Japanese invasion. In 1942, at the age of twenty-four, Master Nan went into a three-year cultivation retreat in the E-Mei Mountains, one of the four sacred Buddhist pilgrimage sites in China. It was there that he verified his experience against the Chinese Tripitaka and composed gathas for each of the thirty two chapters of the Diamond Sutra. In 1945, he left for Tibet to learn from Tibetan Masters and was conferred the official title of Vajra Master by the Hutuktu Kung Ka (貢噶 呼圖克圖), a high ranking tulku of the Kagyu tradition. He was also the most eminent student of the renowned lay Chan Master Yuan Huan-Xian (袁煥仙), making him an adept in both the Chan and the Tantric Buddhist traditions. Master Nan’s Dharma name was Tōngchán (通禅). 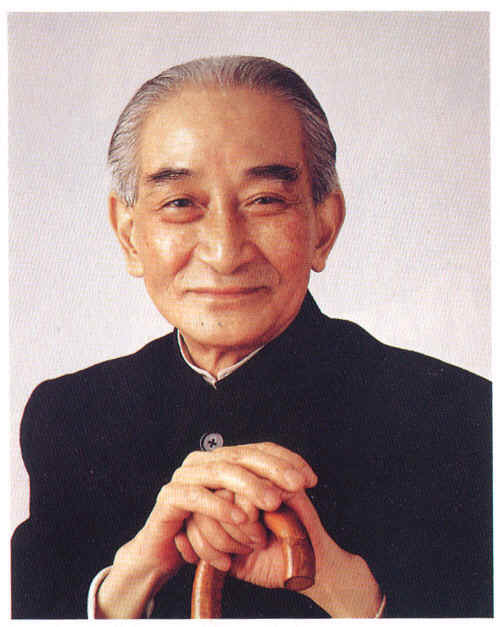 Following the revolution in China, Master Nan moved to Taiwan in 1949 where he became a well-known university professor and author. His first book, “The Sea of Chán” was published in 1956 and was the first in a line of over 40 books and related materials published in his name. The following article provides further biographical and bibliographical details up until the mid-1990s. 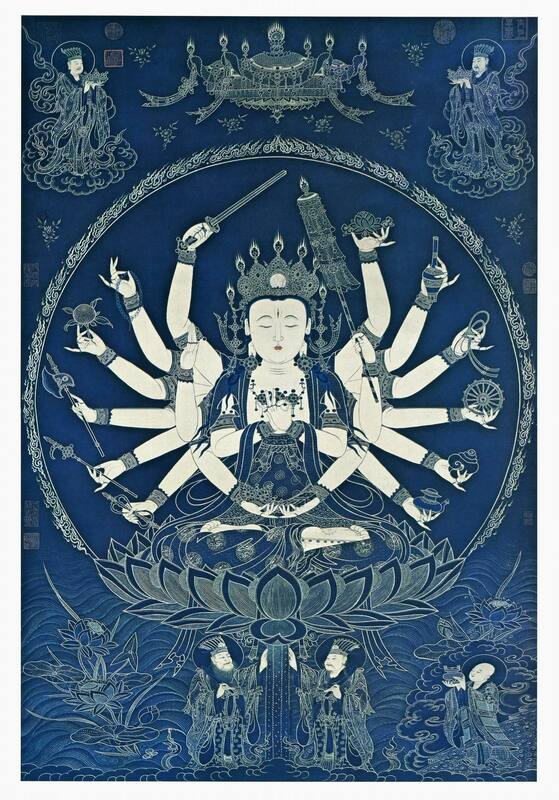 Buddhist Sūtras: Śūraṅgama Sūtra, Laṅkāvatāra Sūtra, Heart Sūtra, Diamond Sūtra, Sūtra of Complete Enlightenment, Vimalakīrti Sūtra, Medicine Buddha Sūtra, the Yogācārabhūmi śāstra. 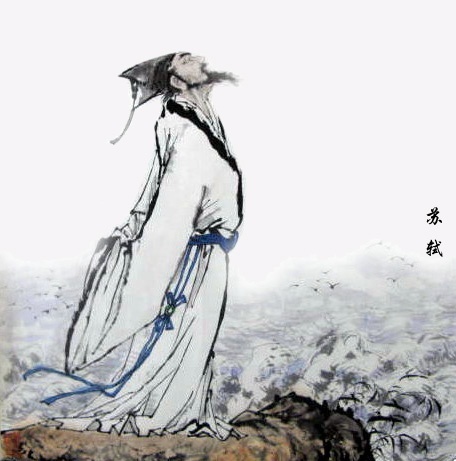 Taoist Classics: Tao Te Ching (Daodejing), Zhuangzi, Liezi, Can Tong Qi, Huang Di Nei Jing. Confucian Classics: The Analects, the Great Learning, the Doctrine of the Mean, Mencius, The Yijing (I Ching, Book of Changes). Master Nan went to the U.S.A. in 1985, and then lived in Hong Kong from 1988. Later he was invited to act as a bridge for the peace talks between Mainland China and Taiwan by both governments. He was involved in spearheading and promoting a wide array of cultural, educational and philanthropic initiatives, both in China and abroad. In 2006, Master Nan founded the 200-acre Taihu Great Learning Center (太湖大學堂) on the banks of Lake Taihu near Suzhou. The school curriculum is meant to combine the best approaches of traditional China and the West. 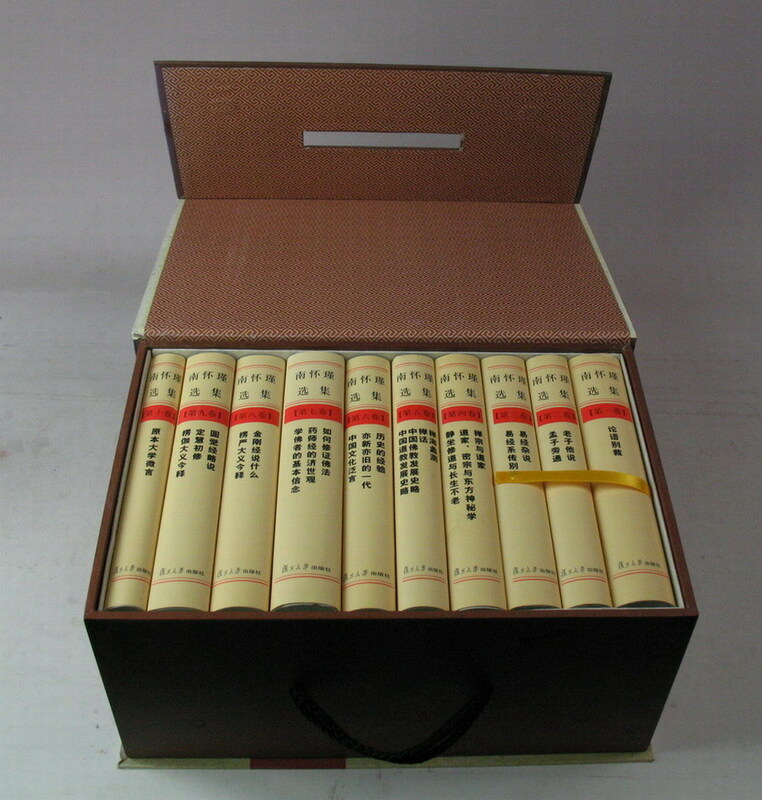 It has unique emphases such as meditation, ethics and etiquette, traditional Chinese medical theory, and Chinese and English recitation. The name of the school is in reference to the Great Learning, one of the “Four Books” of Confucianism. 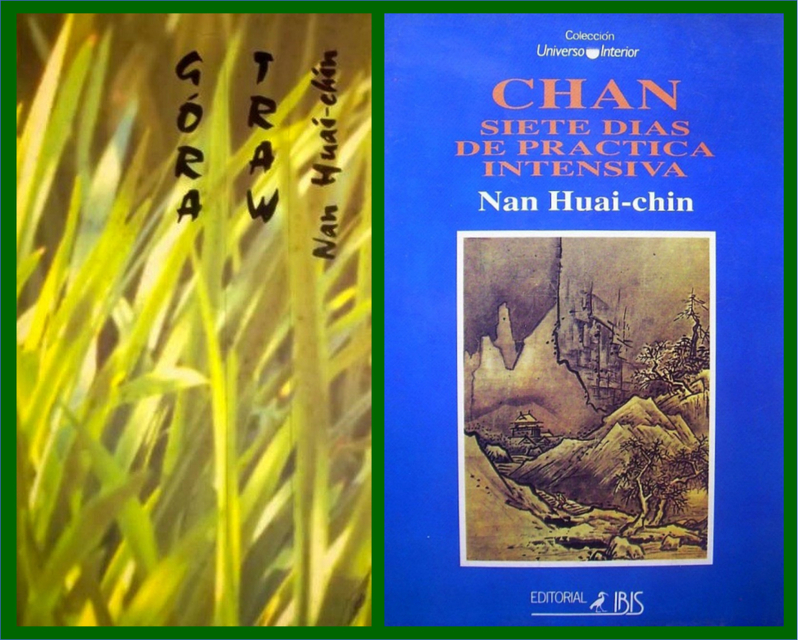 The vast majority of the books written by Master Nan have not been translated into the English language from the original Chinese. The following is an attempt at a comprehensive bibliography of the works translated into English and into French. 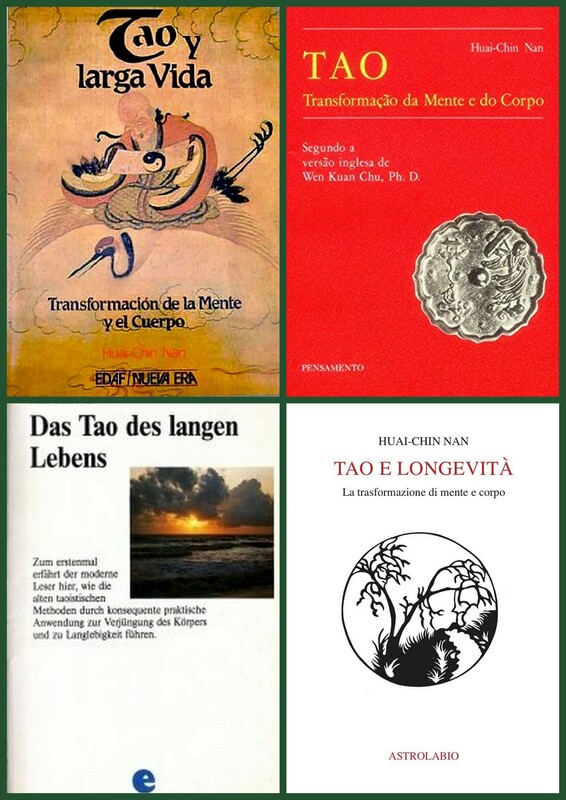 The only other foreign language editions we are aware of (with the exception of Korean or Japanese) are the translations into various European languages of ‘Tao and Longevity’ and ‘Grass Mountain’ from the English editions as indicated below. Translated by Wen-Kuan Chu, published by Samuel Weiser Inc., 1984. Republished by Dongfang Publishing [东方出版社] in 2008. 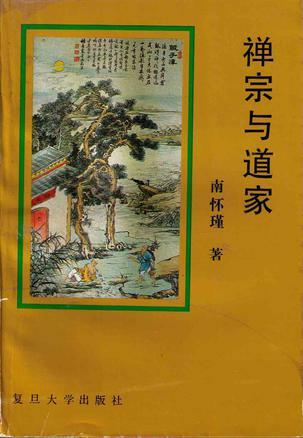 Originally published in 1973 by Lao Ku Books [老古出版社]. ‘Tao y larga vida : transformación de la mente y el cuerpo’, Spanish translation by Rafael Lassaletta, EDAF, 1990, reprinted 2001. ‘Das Tao des langen Lebens’, German translation by Katharine Cofer, verlag Hermann Bauer gmbh, 1991. ‘Tao i długowieczność : transformacja świadomości i ciała’, Polish translation by Marek Wasilewski, Zysk i S-ka Wydawnictwo, 1995. ‘Tao: Transformação da Mente e do Corpo’ Portuguese translation, Pensamento, 1995. A halhatatlanság útja – A meditáció taoja, Hungarian translation, Lunarimpex, 2005. Note: The two appendices, ‘Cultivating Samadhi and Wisdom though Ch’an’ 《修定与参禅法要》 and ‘Ch’an and Pointing at the Moon’ 《参禅指月》, together form the last chapter of the work《禅海蠡测》 ‘Chan hai li ce’ – ‘The Sea of Chan’, as yet untranslated into English. 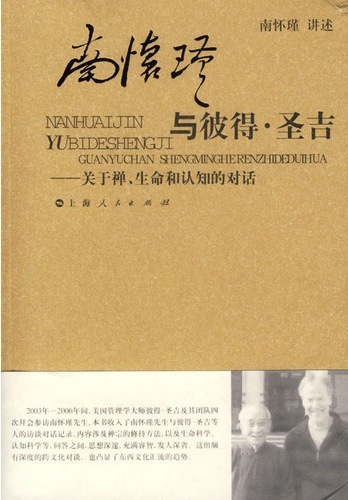 The Spanish, Portuguese, Italian, German, Hungarian and Polish editions are based on the English translation by the late Dr. Chu Wen-Kuan [Zhu Wenguang, 朱文光], one of Master Nan’s foremost disciples. 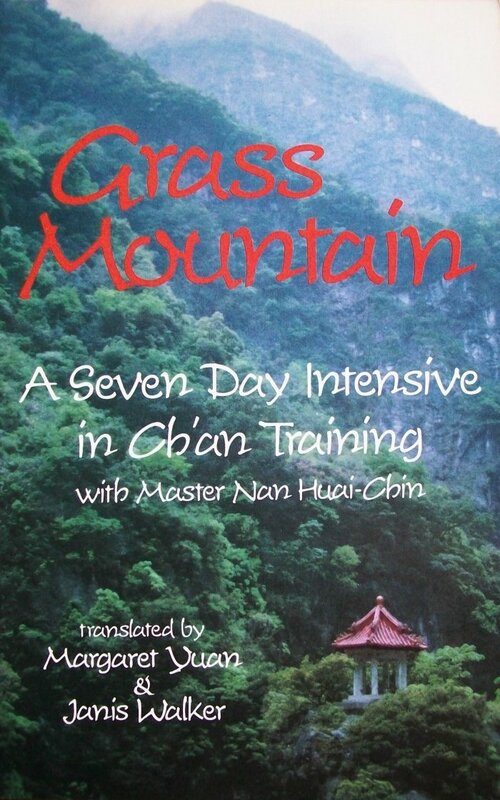 ‘Grass Mountain: A Seven Day Intensive in Chan Training with Master Nan Huai-Chin.’ Translated by Margaret Yuan [Liu Yu-Hung, 刘雨虹] and Janis Walker, published by Samuel Weiser Inc., 1986. ‘Chan : siete días de práctica intensiva’, translation into Spanish from the English edition by Jorge A. Sánchez, Editorial Ibis, 1992. ‘Góra traw: siedem dni intensywnego treningu ch’an z mistrzem Nan Huai-chin’, translation into Polish from the English edition by Maciej Kanert, Dom Wydawniczy Rebis, 1996. Note: Consists of the translation of the transcripts of a seven-day Chan session in 1962, forming part of the series called Profiles of Zen Training, regrouping the accounts of a number of such sessions, first published in 1976 by Lao Ku Books. Includes a Chinese-English glossary. Translated by J.C. Cleary, published by Samuel Weiser Inc., 1993. Translated by J.C. Cleary, published by Samuel Weiser Inc., 1994. Note: This important work is based on a series of some 28 conferences given in 1978, and published in Chinese in 1989. Translated by Thomas Cleary, published by Charles E. Tuttle (Tuttle Library of Enlightenment), 1995. Note: Consists of the first part of the dual history of Chinese Zen and Taoism. 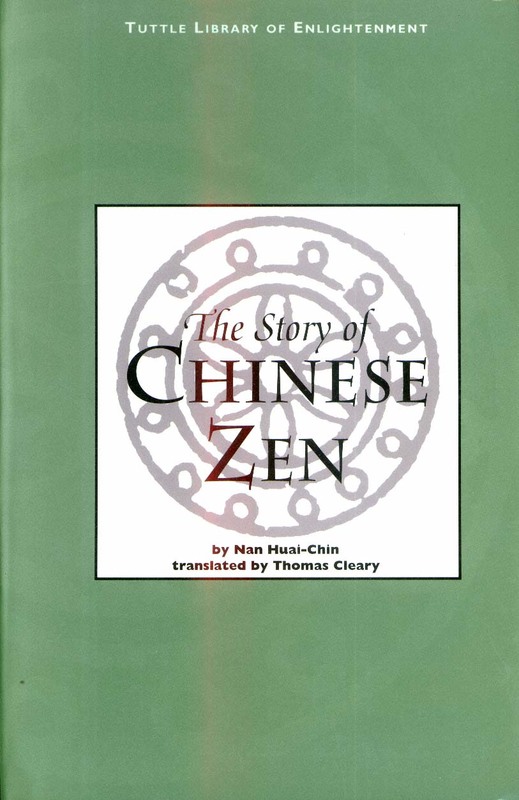 The appendix on the influence of Zen and the Zen monastic system on Chinese society present in the original Chinese edition was omitted in this translation, but subsequently reproduced in ‘Basic Buddhism’ (see below). 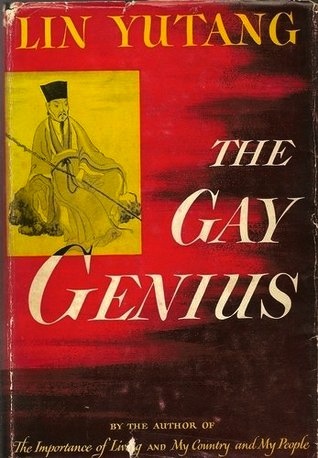 Originally published in Chinese in 1968. Translated by J.C. Cleary, published by Samuel Weiser Inc., 1998. Republished by Jaico Publishing in India on a number of occasions, and by Dongfang Publishing [东方出版社] in China in 2008. • Breve História do Budismo, Portuguese (Brazil), Gryphus, 2002. Note: Originally published in Chinese in 1987. The later Chinese-published English edition is slightly censored and lacks the chapter dealing with the history of Buddhism in Tibet, among other things (see below). Translated by Dr. William Brown, Top Shape Publishing, 2002. 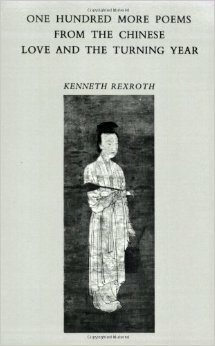 Note: Consists of the second part of the dual history of Chinese Zen and Taoism, published as an e-book. Translated by Pia Giammasi [Hue En, 纪雅云], Primordia, 2004. 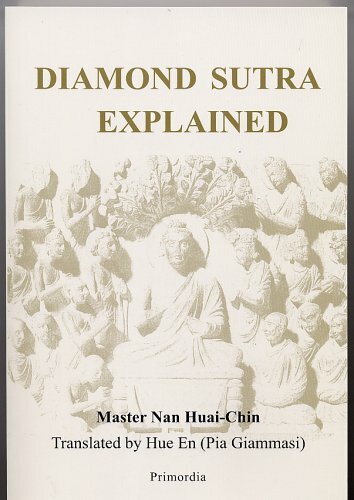 Note: Consists of a translation of the Diamond Sutra from the Chinese of Kumarajiva, and Master Nan’s detailed commentary. The translator Pia Giammasi was a student of Master Nan’s. Based on a conference series held in 1988, and published in 1992. With William Bodri [包卓立], Top Shape Publishing, 2010. Note: An expanded version of the original Chinese lecture series delivered in 1996 and published in two volumes in 2003 and 2004. Previously published as an e-book with the different title: ‘The Insider’s Guide to The World’s Best and Worst Spiritual Paths and Practices’. Translated by Joshua BenOr, Top Shape Publishing, 2008. 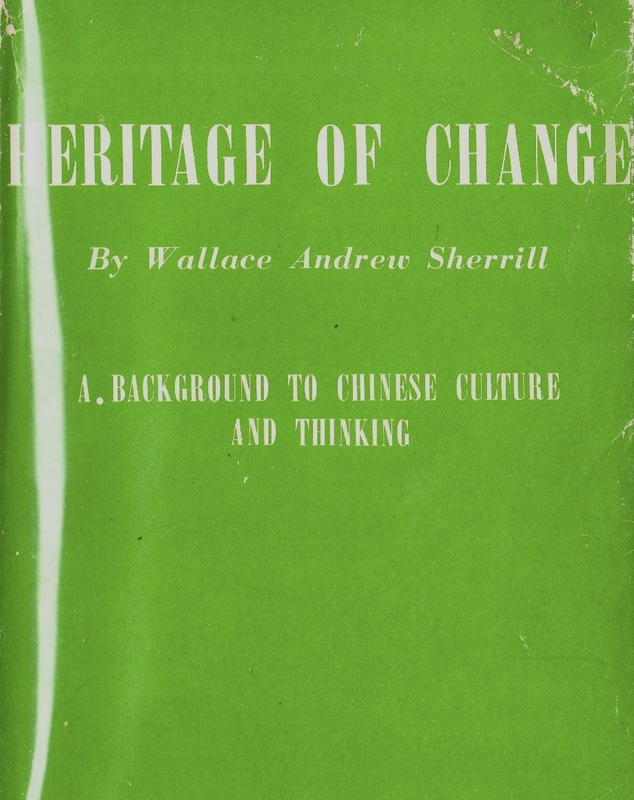 Note: An incomplete translation of this work on recent Chinese history and culture, omitting the final two chapters and the four appendices, essentially dealing with education and literature. 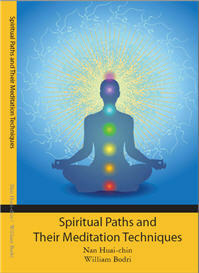 Made freely available on William Bodri’s Meditation Expert website. The work was published under three different titles in Chinese, explaining the various renditions in English. Translated by Shi Hong, edited by William Bodri, Top Shape Publishing, 2008. 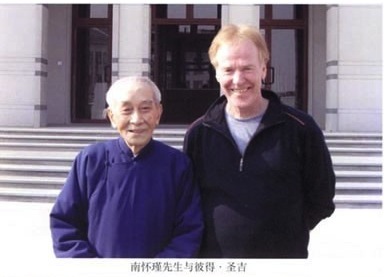 Note: Translation of a series of lectures given for Peter Senge of MIT between 2003-2005. 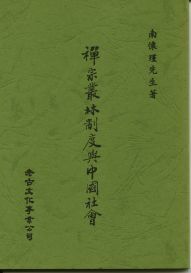 Consists of the first half of the Chinese edition, which includes the transcripts of further lectures for the ELIAS group, given in 2007. Published as an e-book. Bilingual Chinese-English edition, English translation by Huang Fu 黄復. 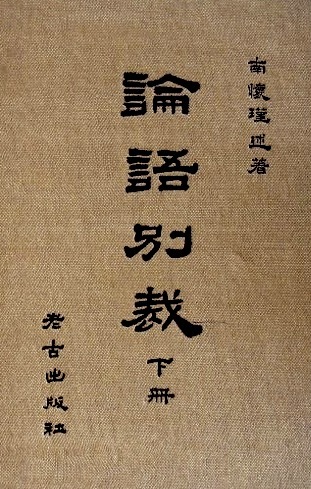 Published by 兿文印書館, Yi Wen Shu Guan, Taipei, 1964. Republished by Lao Ku Books, though minus the English text. Note: This edition contains both the Chinese text and an English translation in the same volume. 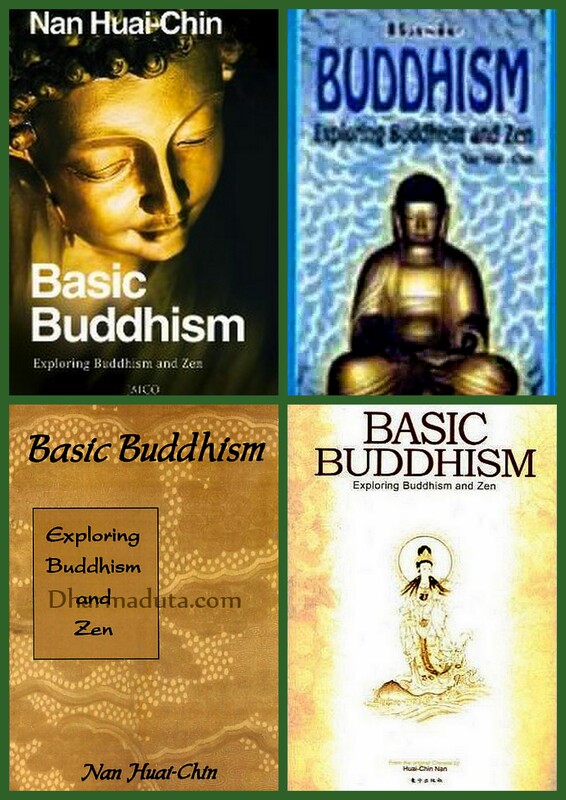 The content is identical to the chapter ‘The Zen Monastic System and Chinese Society‘ appended to ‘Basic Buddhism‘. 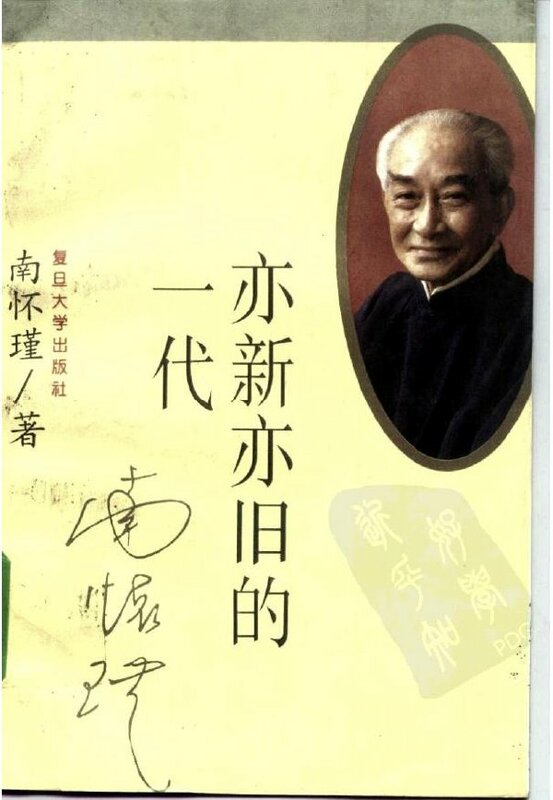 Note: Excerpted from the book 《禅与生命的认知初讲》 (Chan yu shengming de renshi – Understanding Chan and Life) – a transcription of a series of lectures delivered at the Taihu Great Learning Centre in 2006, published by Dongfang Publishing, 2009. Published as an electronic article in the The Lantern, a journal of Traditional Chinese Medicine. Translation of: ‘Ma-tsu, de gesprekken’ from the Dutch by Julian F. Pas; introduced, translated into Dutch and annotated by Bavo Lievens; with a preface and commentary by Nan Huai-chin. Edwin Mellen Press, 1987. The original Dutch edition was published in 1981 by Wereldvenster. 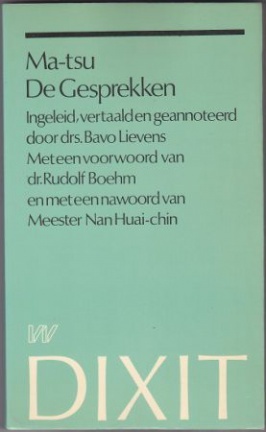 Note: Prof. Bavo Lievens, who produced the initial Dutch translation of this work, was a student of Master Nan’s, and later wrote the book ‘The Mind Experiment’ partly based on Master Nan’s teachings. 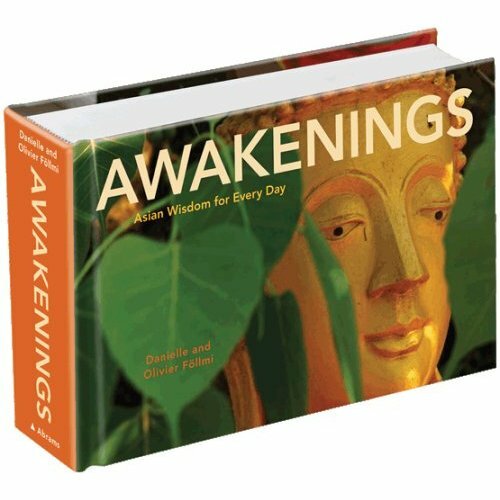 Master Nan penned the Foreword to Awakenings : Asian wisdom for every day, Olivier & Danielle Föllmi, Abrams, 2007. 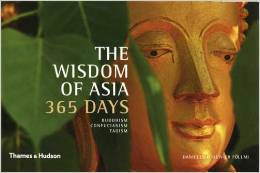 Also published in the UK as: The Wisdom of Asia: 365 days: Buddhism, Confucianism, Taoism, Thames & Hudson, 2007. 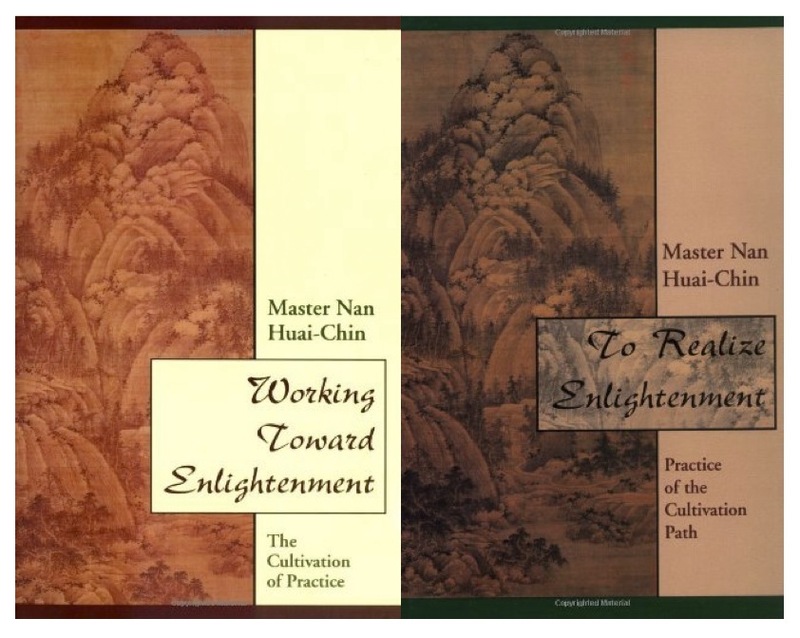 ‘Entering the Seven Meditative Spaces of Leadership: A Conversation with Master Nan Huai-Chin’; Hong Kong, China, October 25th, 1999. By Claus Otto Scharmer. By W.A. Sherrill; East-West Eclectic Society (Lao Ku Books), 1972. 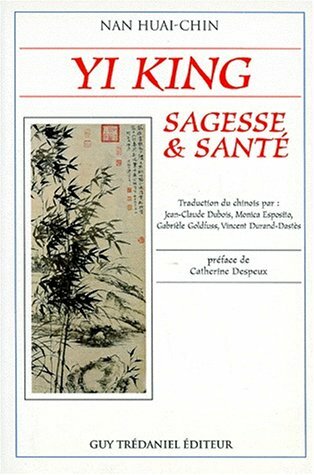 Translated by Jean-Claude Dubois, Monica Esposito, Gabrièle Goldfuss, Vincent Durand-Dastès, preface by Catherine Despeux, Guy Trédaniel Éditeur, 1994. 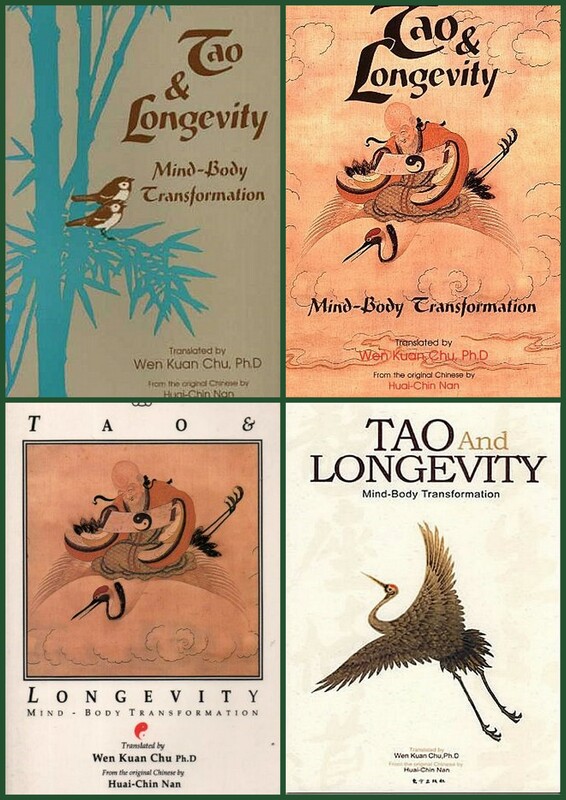 Note: Consists of a series of conferences on Taoism, the Book of Changes (I Ching) and Traditional Chinese Medicine entitled 《道家《易经》与中医医理》, included in the volume 《道家、密宗与东方神秘学》 (‘Taoïsme, tantrisme et ésotérisme en Extrême-Orient,’ – ‘Taoism, Esoteric Buddhism and Oriental Mysticism’). The translation team was directed by Dr. Jean-Claude Dubois, who studied with Master Nan. 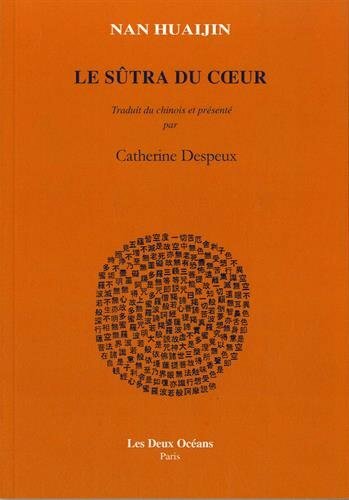 Prof. Catherine Despeux [戴斯博], who wrote the preface, also studied with Master Nan. 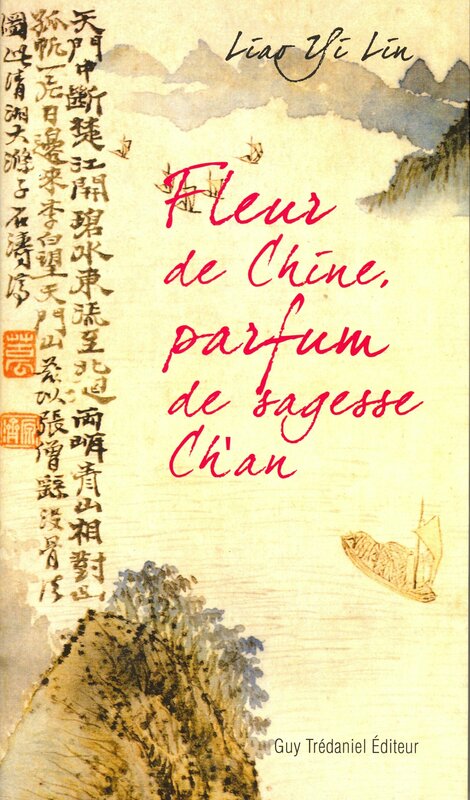 Translated by Sylvie Hureau-Denis, Françoise Toutain-Wang, Catherine Despeux, Shuhua Liang, Gabrièle Goldfuss, Éditions du Seuil, 1998. Note: Consists of a translation of the first 10 of the 28 chapters of the original Chinese edition. Contrary to what one Chinese bibliography states, this translation was done from the Chinese, not from the English edition. Note: Consists of a lavishly illustrated anthology of texts and poems by Master Nan, translated and commented by Liao Yi Lin. Ms. Lin studied with Master Nan in later years. 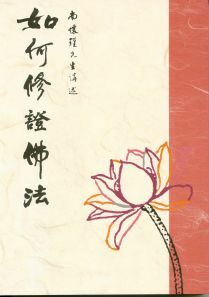 Master Nan wrote the Preface to Eveils : 365 Pensées de sages d’Asie, Taoïsme, Confucianisme, Bouddhisme, Olivier & Danielle Föllmi, Éditions de La Martinière, 2007. Presented and translated by Catherine Despeux, Les Deux Océans, 2015. 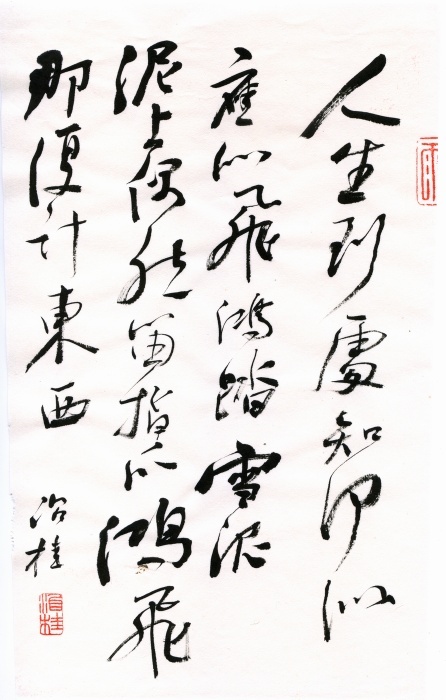 Note: Transcript of a teaching on the Heart Sutra delivered during a Chan retreat in Taiwan in 1983. Readers of the Chinese editions should be aware of the censorship of the PRC publications: one will note that any unflattering references to the Chinese Communist Party, any references whatsoever to the Kuomintang Nationalist Party, the Chinese Civil War, the Cultural Revolution, or criticisms of modern political ideology, are entirely lacking from the PRC editions. Furthermore, the Chinese-published English editions of ‘Tao & Longevity’ and ‘Basic Buddhism’ (both Dongfang Publishing, 2008) are similarly censored; the latter omitting the sub-chapter dealing with the history of Buddhism in Tibet, and any other reference to Tibet being inevitably preceded by the word ‘China’ in the genitive case, something neither present in the original nor in the original English translation. Given that most of Master Nan’s books in English are out of print and some command high prices on the second-hand market, we suggest using a service such as Bookfinder in order to compare prices and purchase hard-to-find titles. 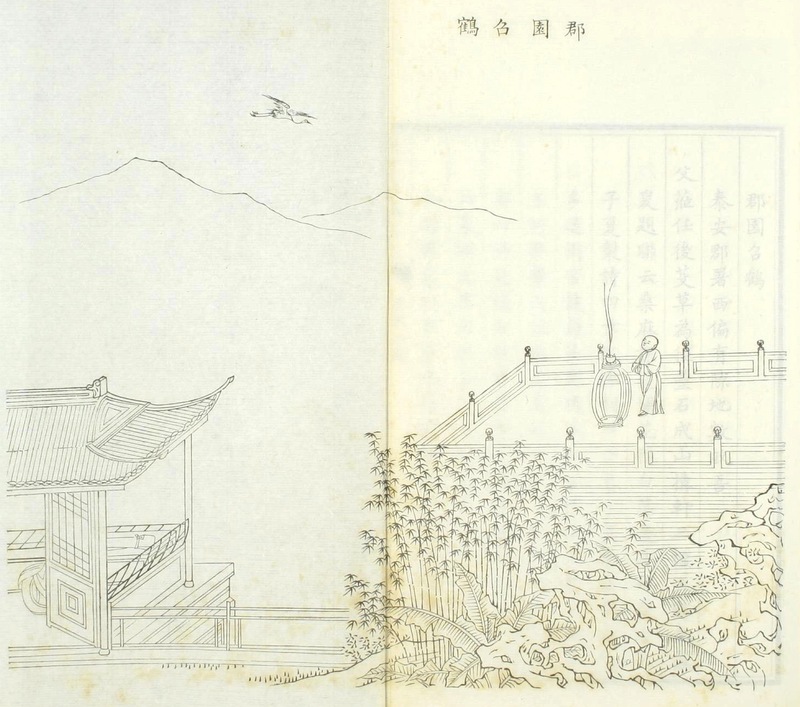 In a previous set of articles on an illustrated Qing-dynasty memoir, 鴻雪因緣圖記 [hongxue yinyuan tuji] by Lin Qing 麟慶, we have presented a number of episodes from those memoirs, or commentaries on the book, along with the corresponding illustrations. Yet the title of the work itself is worthy of note, being rendered variously into English as: A Wild Swan’s Trail; Tracks in the Snow; Footsteps in the Snow of a Solitary Goose; Record of a Goose Life’s Traces in the Snow; Wild swan on the snow; among many others. 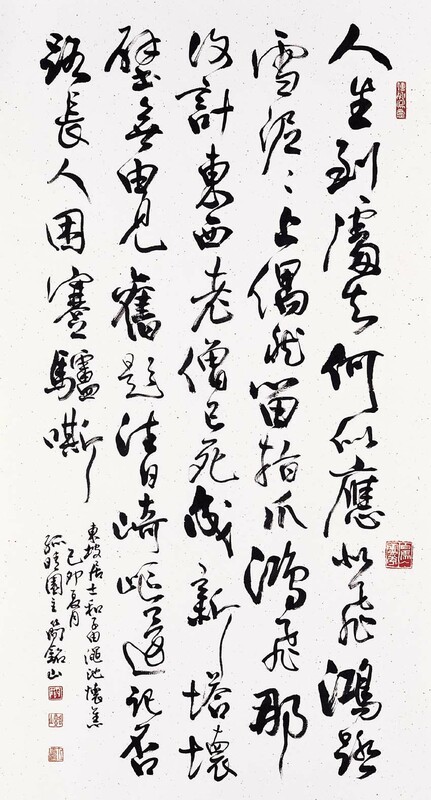 In fact, it is a reference to a famous poem by Su Tung-p’o [Su Dongpo], or Su Shi 蘇軾, a poet-official of the Sung [Song] dynasty, entitled « 和子由澠池懷舊 », which expresses the impermanence and ephemeral nature of a fleeting human existence. To what can human life be likened? But carefree, the bird flies east and west. “To what can this human life be likened? but the swan flies away, who knows to east or west? on the crumbling wall, impossible to find our old inscriptions. road long, all of us tired, our lame donkeys braying? What is our life on earth? And fly away, some East, some West. The old monk is no more. There is a new gravestone for him. You can’t find the poems we wrote. There’s nothing to show we’ve ever been there. The road was long. We were tired out. My limping mule brayed all the way. Human existence anywhere can be likened to what? On new-fallen snow, leaving by chance a track. When the bird flies, does it plan to go east or west? He posed the question; the course of one human existence can be likened to what? Like a bird on a snowy day, alighting on the snow for a moment, leaving a claw print, “leaving by chance a track.” The snow continues falling after the bird flies off, covering over the print, no trace remains. After the bird has flown off, whether it be north, south, east or west, the bird is gone and no print remains. (Nan Huai-chin, “Diamond Sutra Explained”, translated by Pia Giammasi, published by Primordia Media, 2004). Lastly, there is one other version of the poem available online, translated by A. S. Kline, entitled “Remembrance”. To what can we compare our life on Earth? 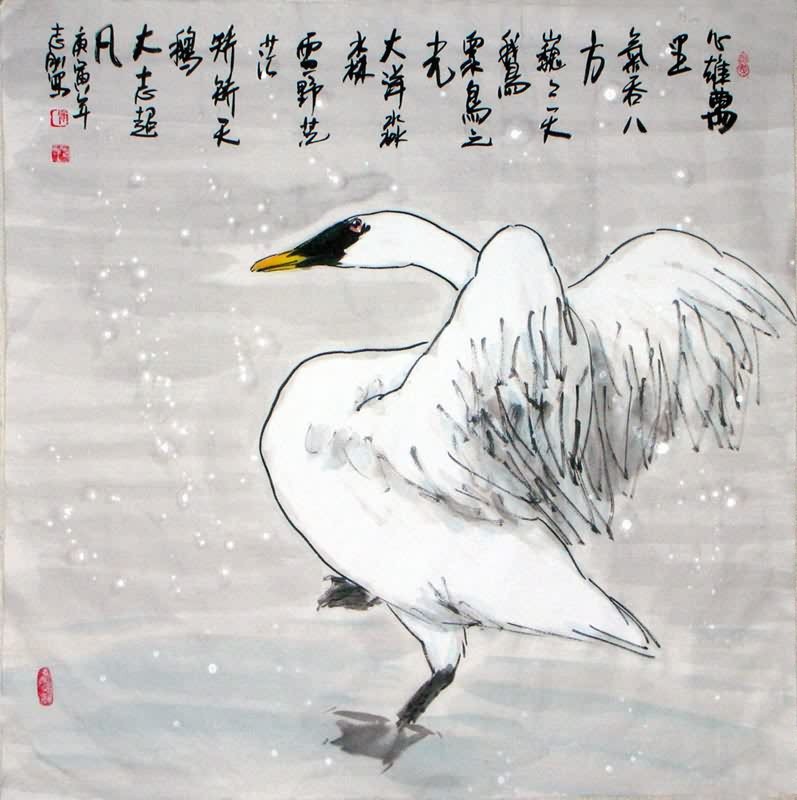 Drawing on a metaphor made famous by Su Shi 蘇軾 (1037–1101), Linqing lamented the evanescence of life by likening his own sense of the predestined yet ever fragile bonds with human beings and places to the “goose-tracks in snow.” The phrases “xue ni 雪泥” and “hong zhua 鴻爪” meaning “snowy mud” and “goose-tracks,” respectively, are clearly inspired by Su Shi’s poem to his brother, “He Ziyou Mianci huai jiu 和子由澠池懷舊”. Here, Su uses goose-tracks left in the snow as a metaphor for the random and transient nature of life. Like the tracks left by the migrating geese on the snowy mud, humans who hurried through their life were seldom able to recognize the things, events, and relationships which they left behind. In Su’s context, “goose-tracks in the snow” are the patterns of one’s past life whose fleeting transience defies comprehension and memory. But the memory and understanding of such past things, events, and relationships was the very essence of human experience (ren sheng 人生).